The Los Angeles based indie/soul pop outfit Fitz and the Tantrums is comprised of six people and a wide variety of instruments—without a guitar in sight. Inspired by major musical movements of the past, the band provides a fresh, different sound in today’s music scene. Their catchy new single, “Out of My League,” has a very 80’s feel to it, a small departure from the 60’s Motown-infused tracks from their debut album, Pickin’ Up the Pieces. 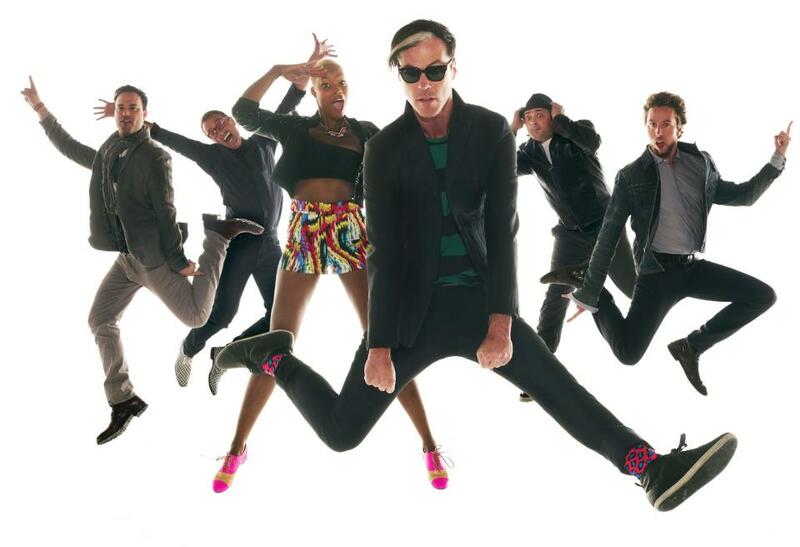 Along with releasing the single, Fitz and the Tantrums announced that their sophomore album, More Than Just a Dream, will be released on May 7, 2013. A pre=order on iTunes gives you the single for free! What do you think of Fitz and the Tantrum’s newest single? Let us know in the comments! Next ArticleGiveaway: Win GIANT 'Jack the Giant Slayer' Prize Packs!